Our Projects team aims to be at the forefront of providing legal services to key project implementers in Energy, Engineering & Construction, Infrastructure, Transport, Mining & Metals and Public Private Partnerships. Advising a sub‐contractor in reviewing a preliminary works agreement in respect of the construction of a gas distribution system. 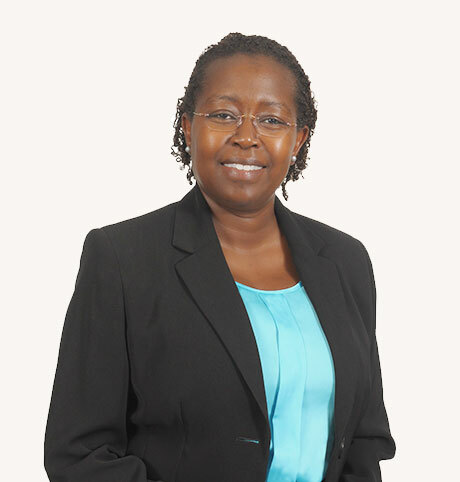 For more information on our Projects practice, please contact Waringa Njonjo – Partner and Head of Projects.